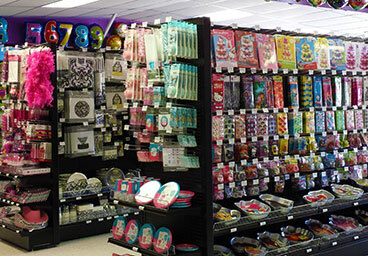 Celebration's Party Store And More, Inc.
Celebrations Party Store and More, Inc. 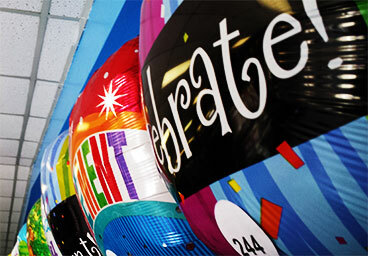 The best selections of party themes and more in the Four Corners for your party expression! 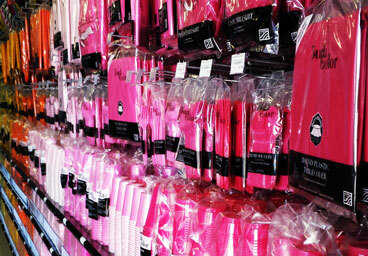 We are Celebrations Party Store and More, Inc. with the largest selection of party supplies in Farmington, NM! 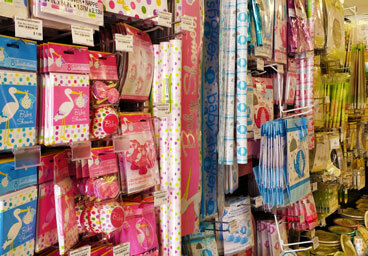 We have supplies for every occasion: kids birthday, weddings, baby showers, graduations, special occasions, seasonal themes accessories, baking accessories, theme decorations, sports themes, cards, party favors, candy, tableware, holidays and more! 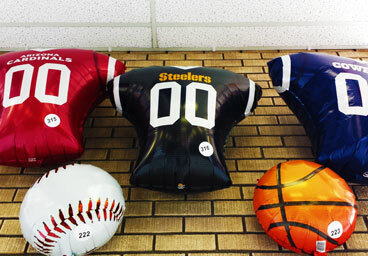 We also have a balloon service. 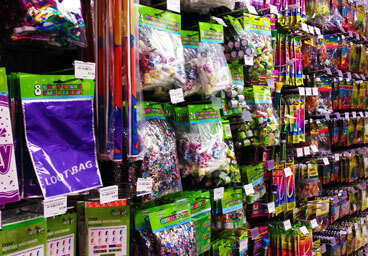 We offer the best prices for custom balloon bouquets from $8.99 and up. 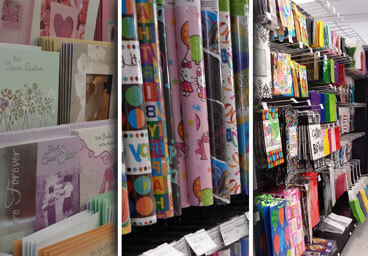 © 2014 Celebrations Party Store and More. All rights reserved.